Maurice Lenell is bringing back one of its fan favorites for the holidays. 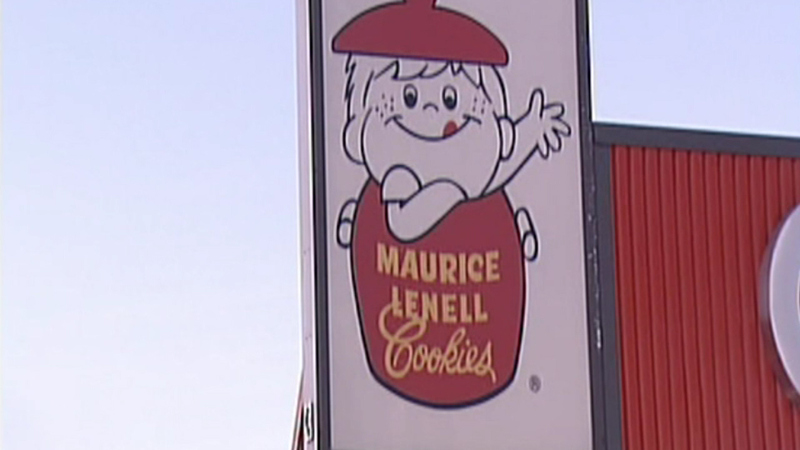 CHICAGO (WLS) -- Maurice Lenell is bringing back one of its fan favorites for the holidays. You won't see their popular pinwheels or jelly stars on store shelves, but the company's chocolate chip cookies are making a comeback. Maurice Lennel says it brought back the treats because the public demanded them. You can find 1 lb. tins at The Cookie Store and More on Harlem Avenue in Chicago's Dunning neighborhood.